Take responsibility for your own health – start sling exercise today! Muscle disorders such as stiff shoulders, hip problems and back pain are the leading cause of absenteeism in many countries. Sling exercise may help to prevent such problems. Our training method is used by everybody, from rehabilitation in hospitals to preventing injury in elite environments. It consists of exercises in slings to improve muscle interaction and train weak muscles. Prevent pain, improve function and get a better quality of life with just a few simple exercises that can be done at home in your own living room. 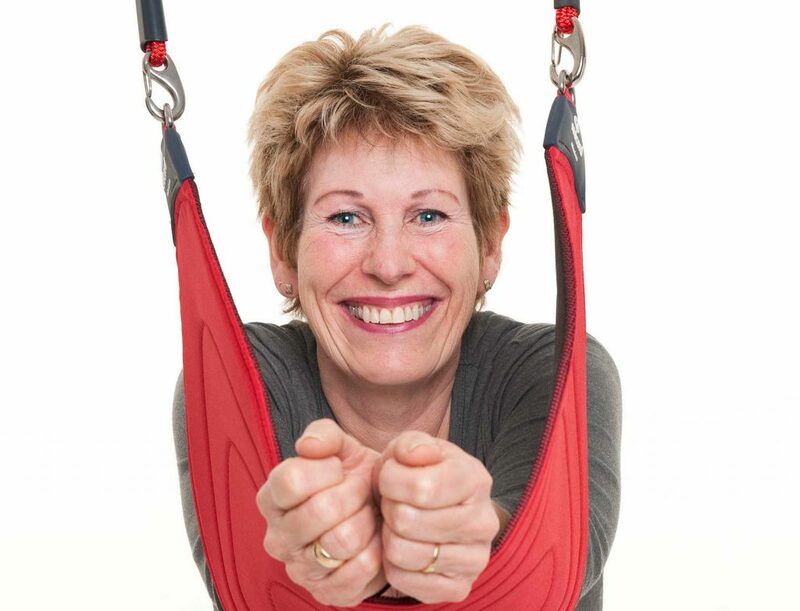 Redcord suspension training is one of the measures that can help people to lead a good and active life in their own homes and to avoid ending up as needy care patients in retirement homes and nursing homes. You are the most important person – improve your health! Less pain and better function with suspension training!